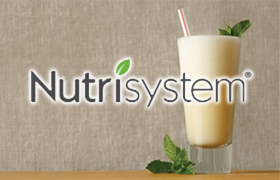 Nutrisystem is a well-known brand in dieting, and has a line of protein shakes that are supposed to help with weight loss and management. Even though they have a strong brand and marketing history, the ingredients they offer may not be in line with the healthy image they are trying to promote. Sucralose – What’s in it: Sucralose is a synthetic additive created by chlorinating sugar. Manufacturers say the chlorine in sucralose is no different from that in table salt. Several grocery and retail chains nationwide have taken note and have banned any products containing sucralose, the latest being Whole Foods. Several watchdog groups are up in arms over artificial sweeteners like sucralose suggesting research on it’s safety is flawed and doesn’t account for how long-term use of the additives may impact health. Reported side effects: Head and muscle aches, stomach cramps and diarrhea, bladder issues, skin irritation, dizziness and inflammation, and weight gain. 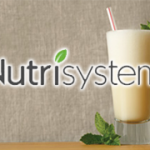 While Nutrisystem’s shake does have a good core component, whey protein, it also has a few ingredients that give us pause. Mainly the addition of sucralose which has been shown to be counter productive in weight loss. It’s for that reason that we cannot rank it any higher. SOY, SUGAR, MALTODEXTRIN, AND SUCRALOSE! Might as well go to Slim fast or McDonalds shake. 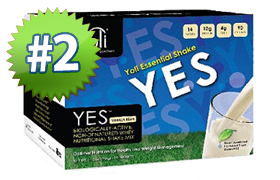 These shakes are still very highly recommended by doctors! Did you or your wonderful doctor actually look at the ingredients? 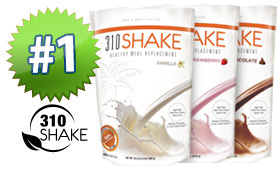 I’ve been using these shakes forever. Mainly because they are cheap and taste great. Fill me too. However I recently read the dangers of soy protein and especially sucralose and have stopped taking these all together. 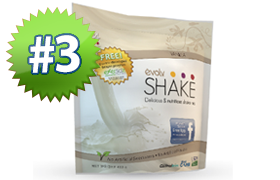 My doctor told me that shakes are great but look for more natural ingredients…. Looking at Shakeology and Yoli now.